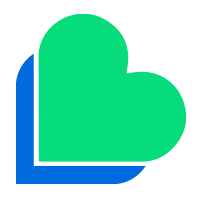 We, Lycamobile AG, operate in Switzerland. We provide electronic communication services including national and international calls, texts and data to customers. When we say, “we”, “us” or “our” in this policy, we are referring to the relevant Lycamobile entity responsible for processing your data. Charges: CHF 0.19 per call. You may contact our Customer Services Department on +4177 900 01 22 from any Lycamobile Account or from another telephone. 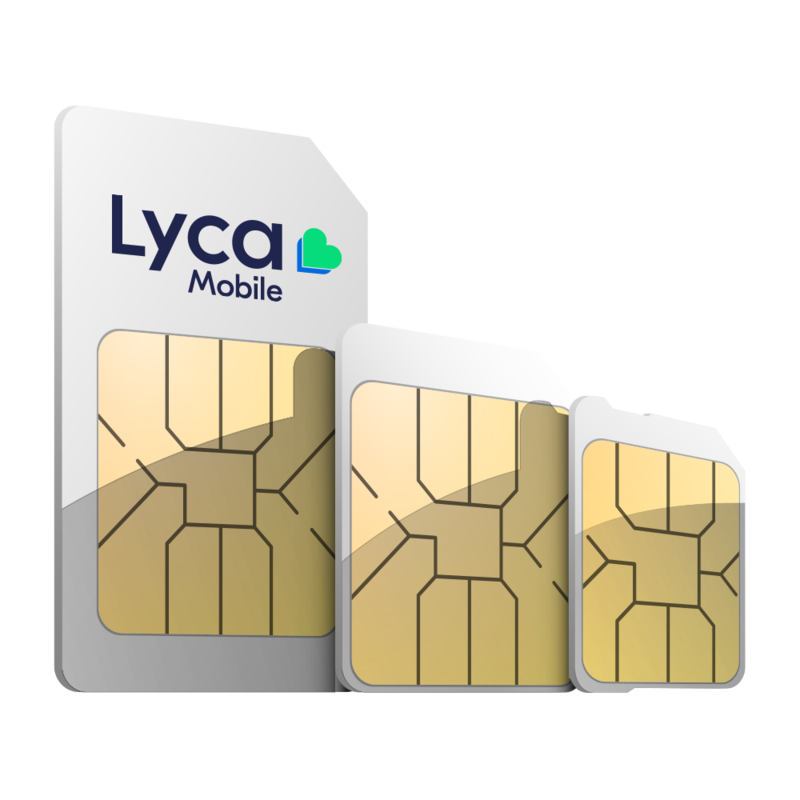 You may also e-mail the Customer Services Department at cs@lycamobile.ch or by completing the online enquiry form at www.lycamobile.ch/en/contactus.